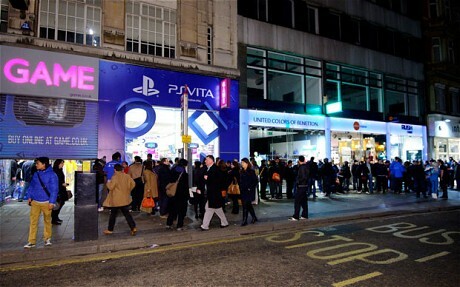 Did You Buy A PS Vita Today? The PS Vita has finally launched worldwide, and we have a few questions we would love for you to answer in the comments. 1. 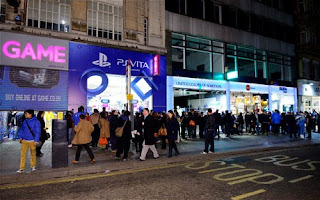 Did you buy a PS Vita? 2. if yes, what model? 5. Whats your opinion on it? Do you like the feel? etc..
Answer these questions in the comments below please!